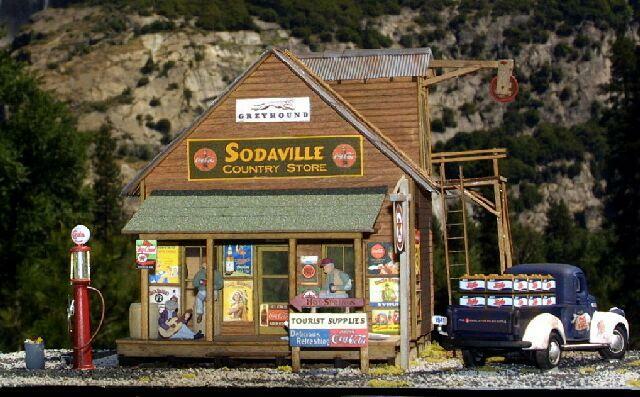 In one of the most picturesque settings on the western slope of the Cascade Mountains is the little town of Sodaville where on the hillside overlooking the town and valley is located the famous Sodaville Mineral Springs. 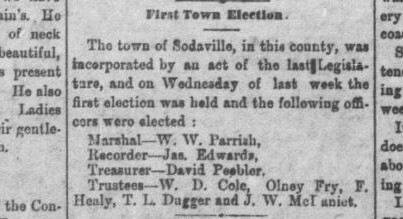 Incorporated in 1880, it officially became the City of Sodaville, Linn County, Oregon. 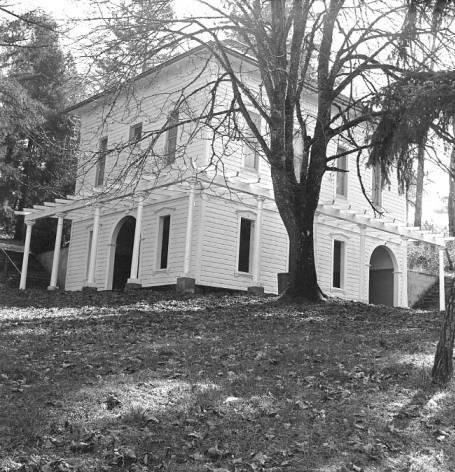 The original intent was to incorporate earlier on and compete with the cities of Salem, Portland, Corvallis and Oregon City for State Capital, there was a land dispute (that was later settled by the Supreme Court) and Congress in Washington D.C. named Salem the capital. The soda springs were discovered in 1848 by Reuben Coyle. 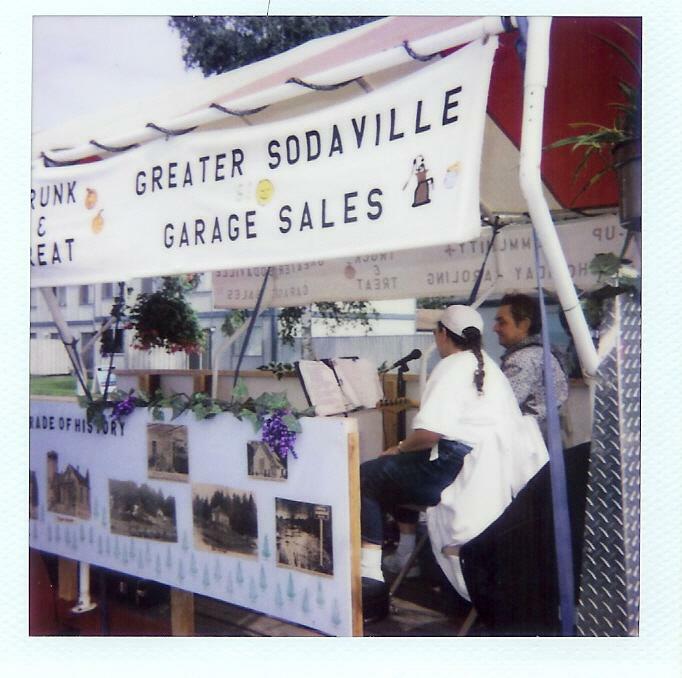 The history of Sodaville centers around the spring of pungent mineral water flowing from a rocky hillside. For many years, the water from the spring was highly regarded for its medicinal purposes. People came from as far as Canada to collect or bathe in the soda water. 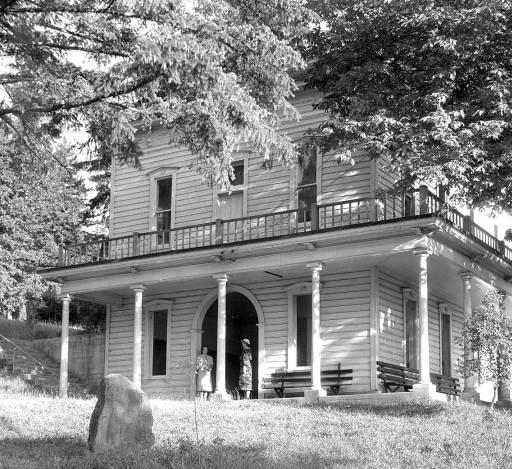 It reached its height in the 1800’s boasting 5 hotels, livery stables, Perry Drug Store, a skating rink, a jail, bath houses, a general store, post office, meat market, barber, cobbler, blacksmith, daily stagecoach, weekly paper, doctor, telegraph office, 3 churches, furniture factory, sawmill, the Sodaville Railroad Company, and the Mineral Springs (Seminary) College that was founded in 1892. 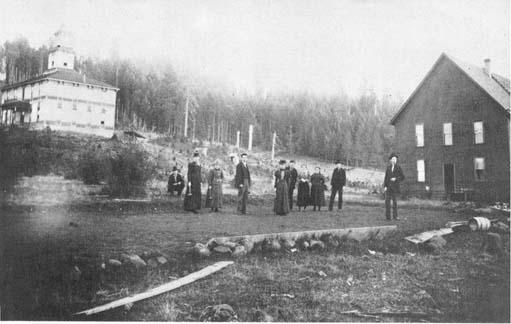 Tragically there was a large fire in 1894 that started in the Hardman hotel and it burned many of the buildings to the ground although quite a few homes, the general store and a church remain today. 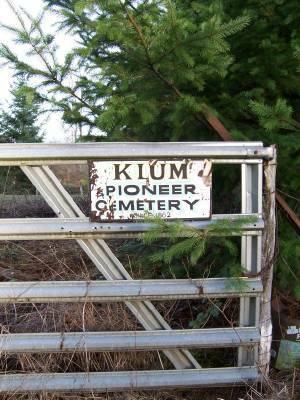 A donation of land was transferred to the state in 1890 by Thomas Summers. 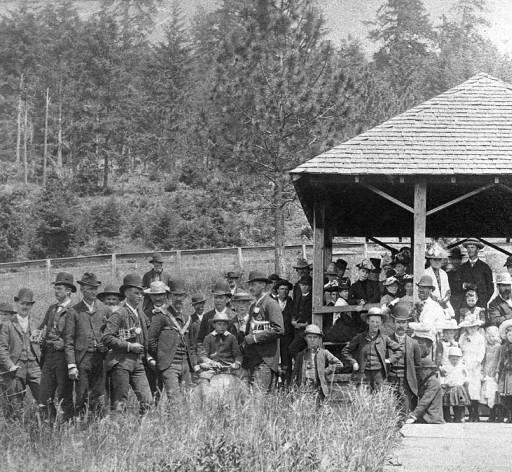 Sodaville Springs (Mineral Spring Park) became Oregon’s first official state park. 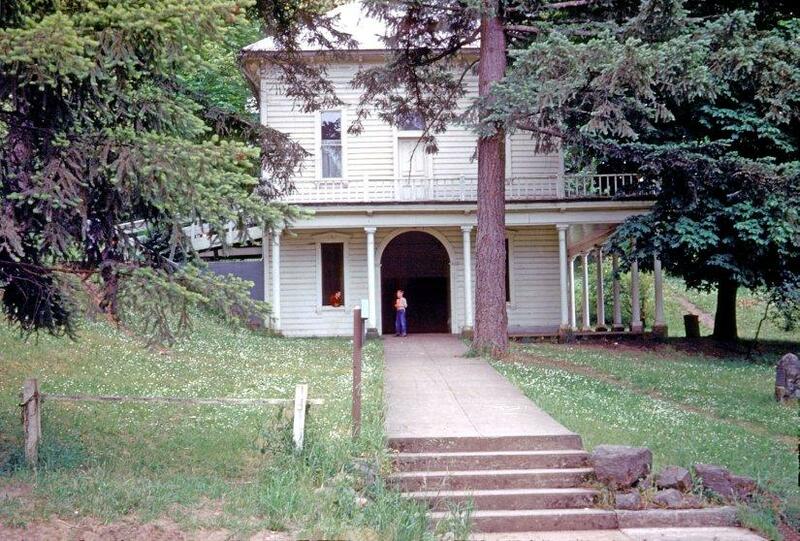 The Oregon’s Parks and Recreation website itself actually gives that honor to Sarah Helmick State Park, deeded in 1922. Either way, the land did have official state park status as of 1947, but has been back in Sodaville’s control as a city park since 1972. Today the population is about 340 and there has been an increased interest in living in the small town atmosphere. Close to amenities available in the cities of Lebanon and Sweet Home, the large lots, wildlife, and surrounding forest, means the City of Sodaville’s population is increasing. 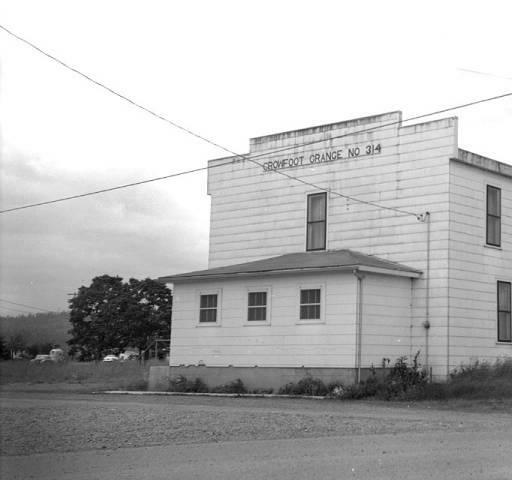 Pictured is the Crowfoot Grange Hall in Linn county on June 9, 1963. 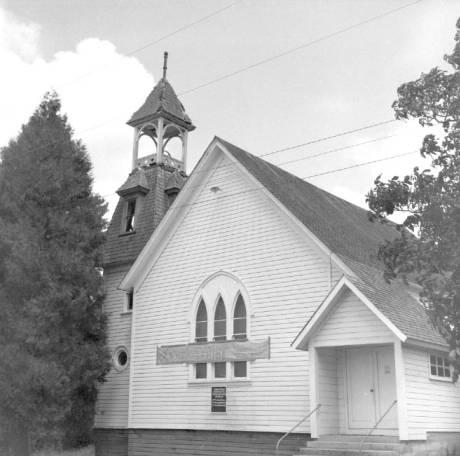 The Grange Hall is located between Lebanon and Sodaville. 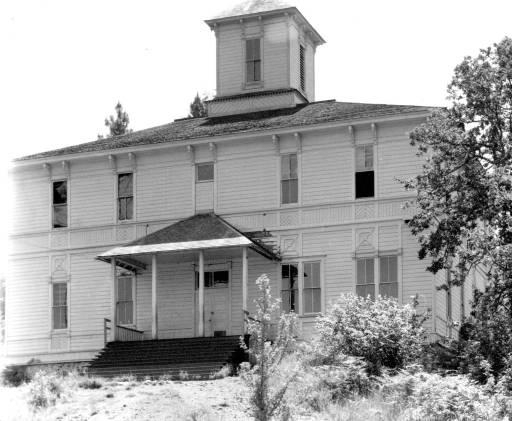 It is a section of Mineral Springs Academy, the old college hall at Sodaville which was moved to this location when the college was abandoned. 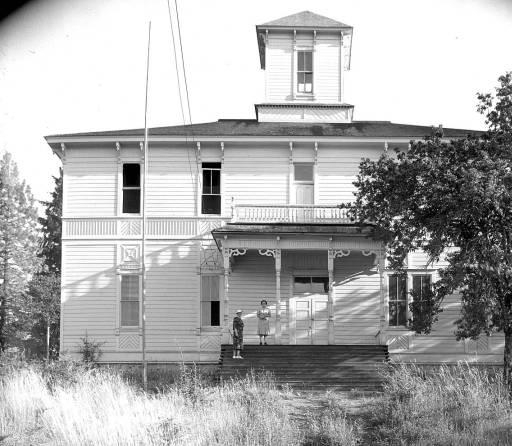 It is a two story wooden structure with a false front that has the words Crowfoot Grange No. 314 near the top. 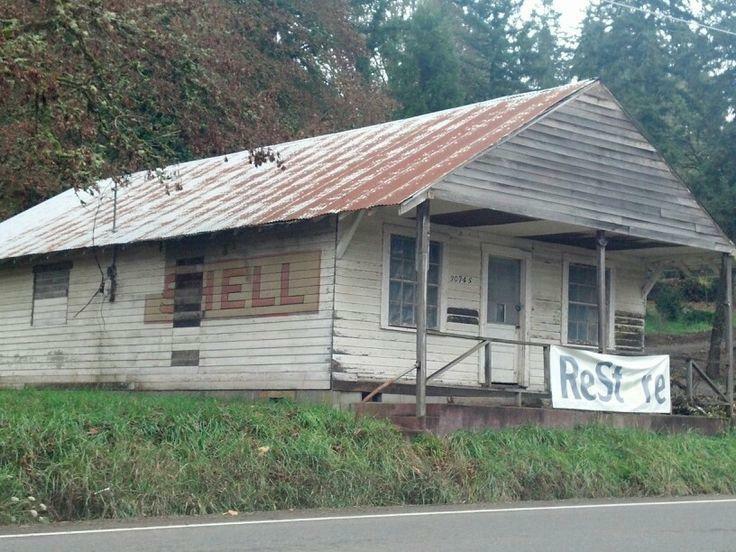 Original Country Store (now owned by the City of Sodaville) is a project waiting to be refurbished. The Citizen Planning Committee currently working on ideas for the store including rehabilitating it for a new City Hall/Community Center. 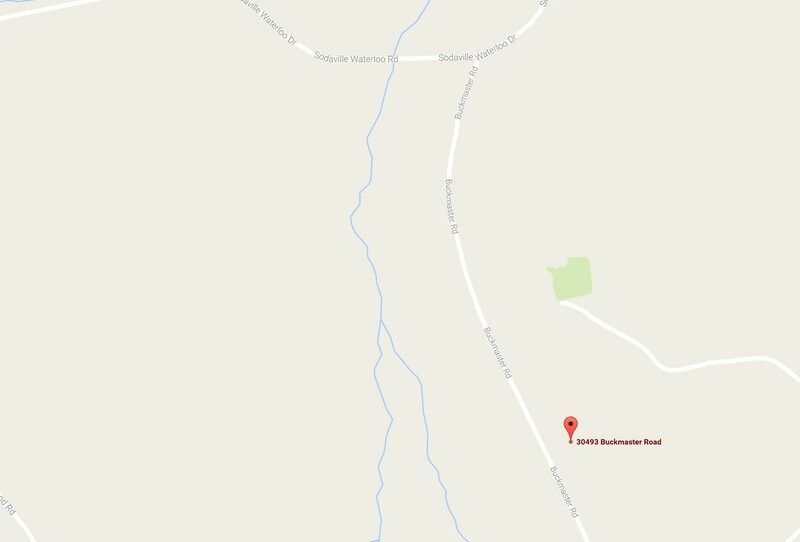 A Grant of $225,000 has been received from the Oregon Parks and Recreation Department to develop the land surrounding it. The new Soda Springs Community Center Park will have a restroom, Children's Play area, barbeque patio, horseshoe pits and parking. 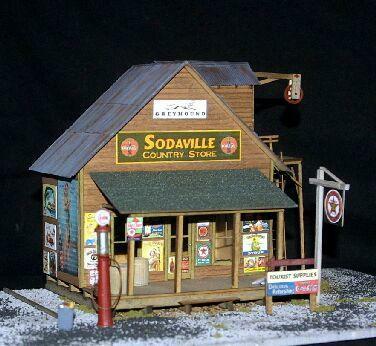 HO Railroad piece depicting original Country Store. 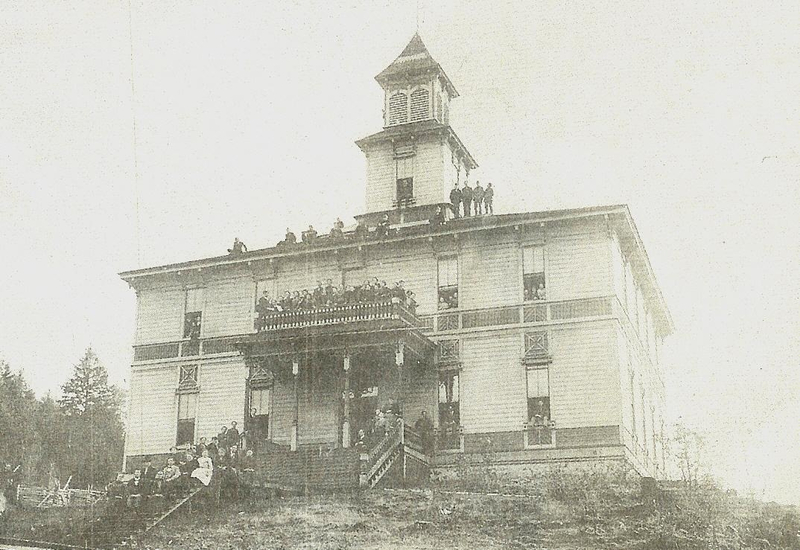 People gathered for a concert in 1880. 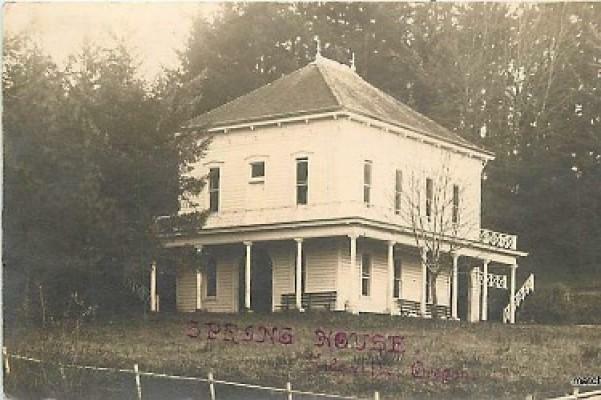 Springhouse was used for meetings, dancing and community activities. Site of current City Hall where the cistern for soda water still sets underneath it. 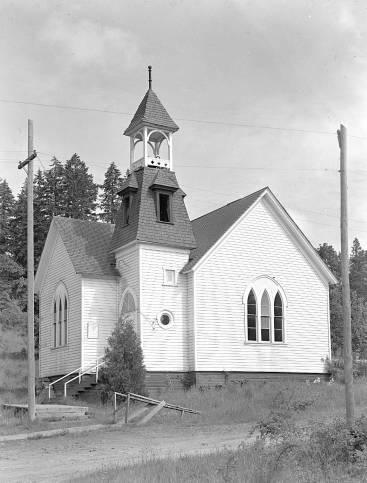 This is the Evangelical Church at Sodaville, Oregon as seen on May 17, 1942. This is now Grace Bible Fellowship located on Spring Street.